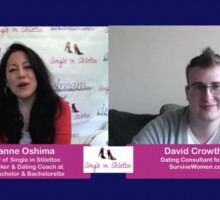 Expert Love Advice: He’s Great, But He’s a Bad Kisser…Now What?! 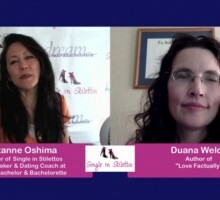 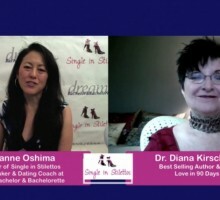 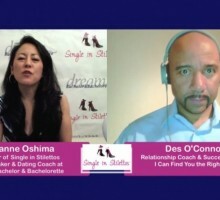 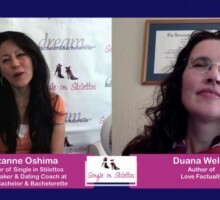 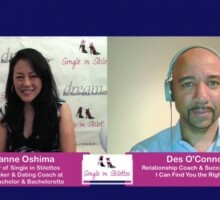 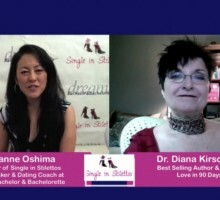 Single in Stilettos Show: Find Love By Not Looking for Love…Fact or Fiction? 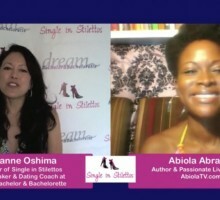 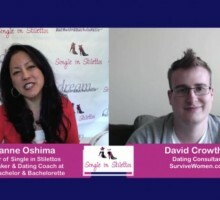 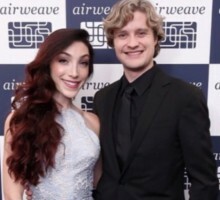 Single in Stilettos Show: Why Do I Keep Attracting the Wrong Men? 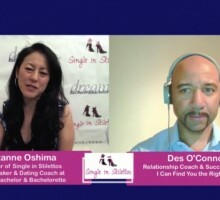 This Holiday Season, Stop Dating Your iPhone!